In Need Of An Electrician? Let's face it. 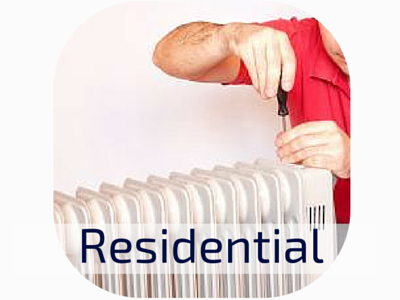 Electrical issues can pose as a real hassle for home owners and business owners alike. But not to worry. Whether you’re in need of a basic outlet replacement or a full-house wire repair, our team of electricians will arrive at your location and devise a plan of action to effectively solve the problem. 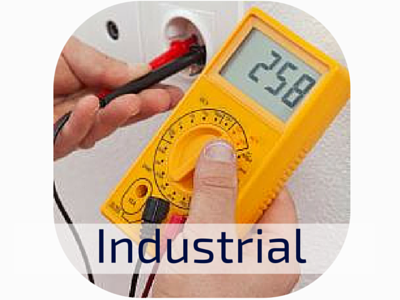 From minor electrical repairs to sensor lighting installations, we can have your business running smoothly again. Our technicians are ready to provide effective solutions for any electrical issues affecting your home. 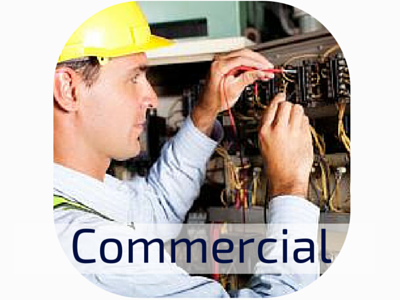 Is your job site in need of electrical repairs or installations? Then let our team of professionals assist you today!